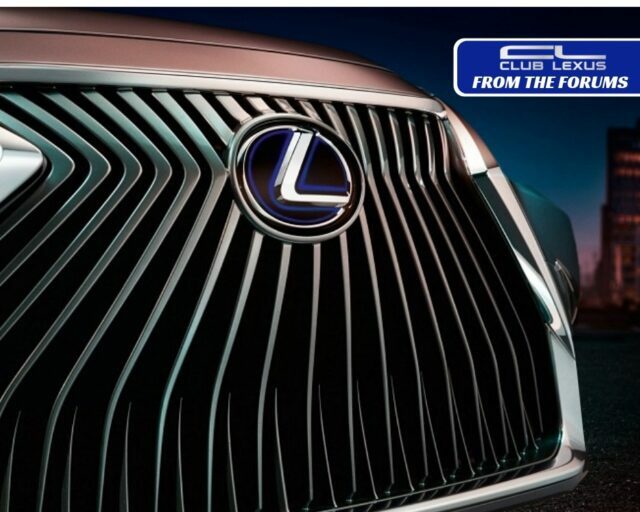 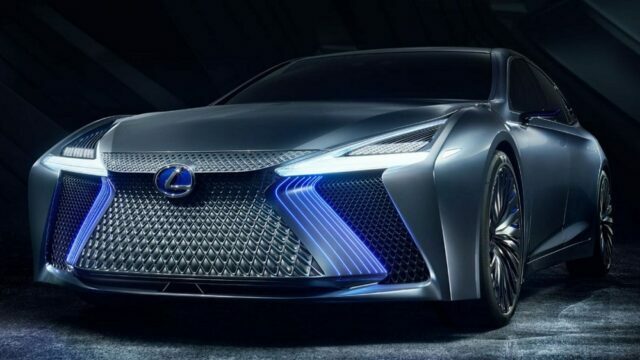 Lexus was the unlikely top luxury car contender! 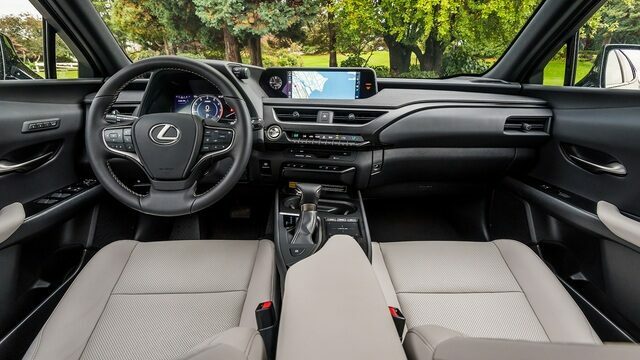 The interior of Lexus’ compact SUV is way more than meets the eye. 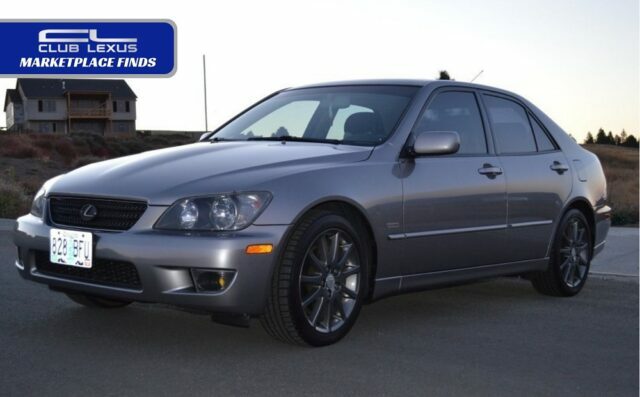 Lexus IS300 features the 5-speed manual transmission, making this SportDesign an enthusiast’s dream car. 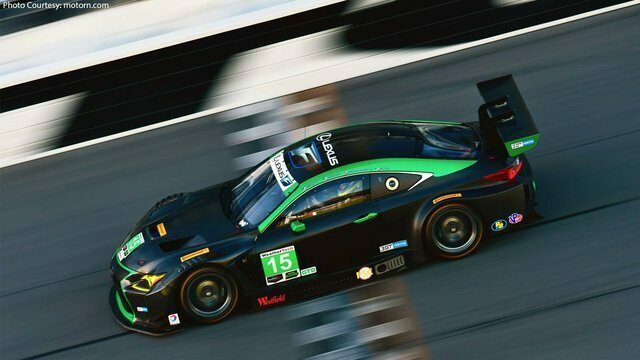 Make sure the car is as ready for the track as you are!